Timbermann uses only the very best materials and employs the most comprehensive practices available when it comes to preparing your timber for installation. There are more products on the market than one could list. 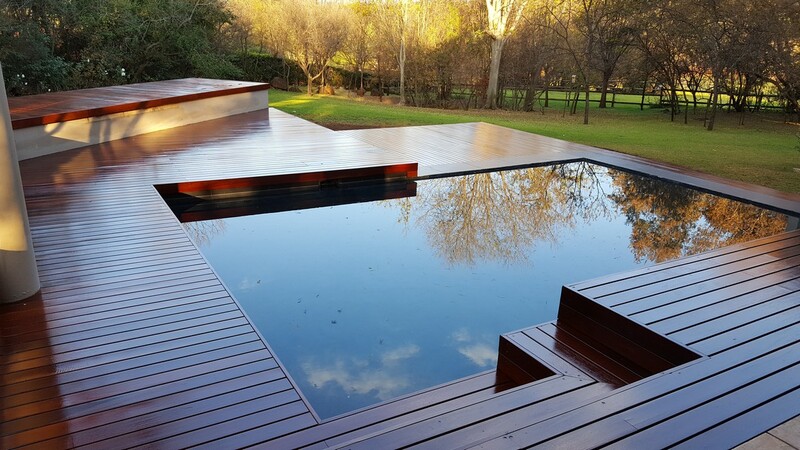 Our search for the best preservative timber treatments available led us to products provided by RYSTIX, SILKWOOD and TIMBERLIFE, South Africa's most trusted names in industrial & factory level timber treatments. Timbermann pre-treats your decking by dip treatment - for oiled decks. Most of our competitors treat timber with oils void of insecticide, fungicide or rot inhibitors. Furthermore, most would simply brush on these inferior applications - not so with Timbermann! 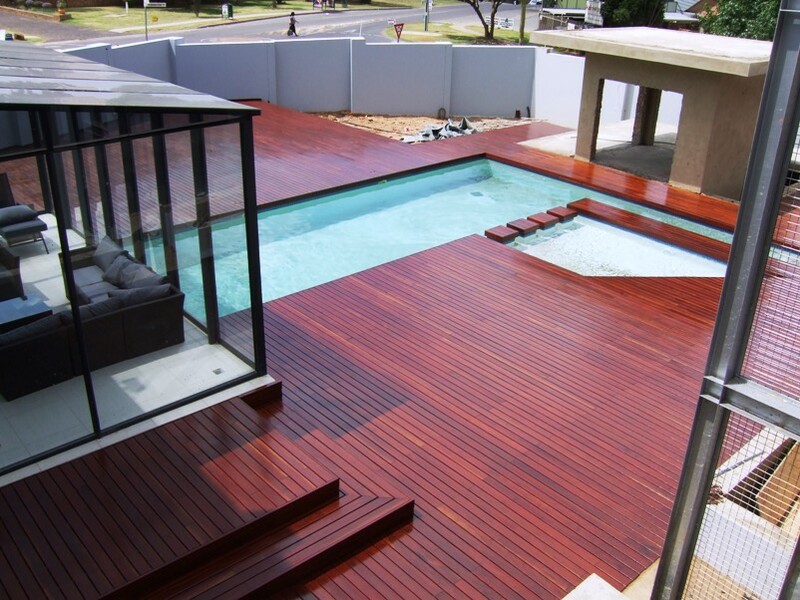 Dip- treatment is by far the best way to thoroughly soak your precious decking timber on all surfaces. Depending on your choice of timber, we select the most appropriate oils for the treatment process. SatinDip - a high quality, solvent-based penetrating sealer that protects raw (uncoated) wood against water ingress, surface degradation and contamination. The special blend of drying oils and water repellent wax components deeply penetrates, stabilizes and nourishes the wood. It therefore acts as a transit stabilizer and protective sealer that prevents excessive checking and splitting of pre-manufactured timber products during transport and storage and also repels waste splashes during building construction. SatinDip dries to a satin-like, translucent finish that does not flake or peel. Satinwood28Base - a solvent-based finish that contains penetrating water repellent oil and wax components to nourish and protect wood against the elements when exposed to exterior conditions. Satinwood28Base contains a fungicidal additive that provides added surface protection to wood against mould growth and fungal discolouration. It also contains an additional insecticide to provide surface protection against wood borer and termite attack. TRS (by Timberlife) - Newly developed penetrating water repellent oil with wax components to nourish and protect wood. TRS contains a fungicidal additive that provides added surface protection to wood against mould growth and fungal discolouration. 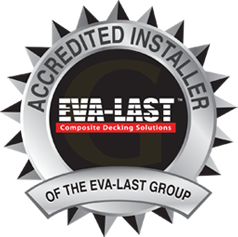 This product is indictaed for the use on very hard decking timbers due to it's high solvent contact which facilitiates maximum penetration in applications on timber with low porosity. Make no mistake - the products we employ and the dipping processes Timbermann subscribes to are the best possible protection for your decking. 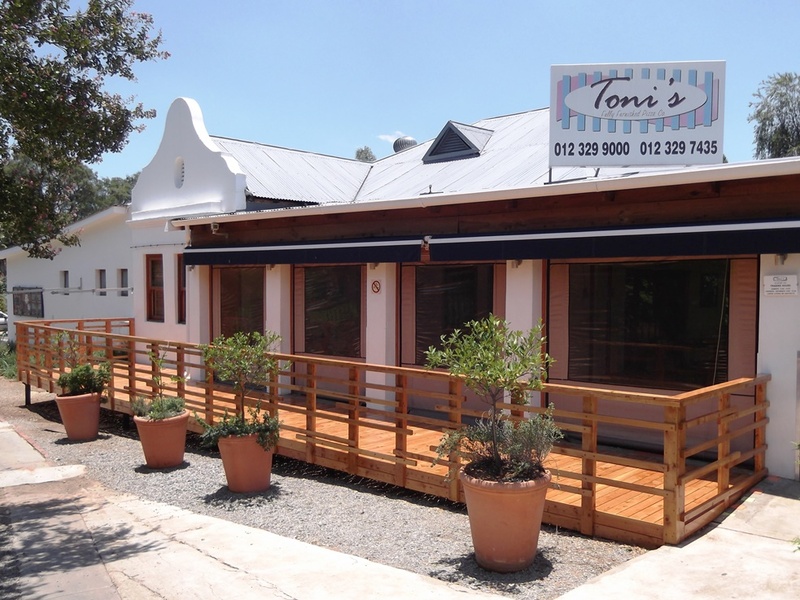 They may cost more upfront, but the value of preparing your timber properly cannot be emphasised enough. These preservative treatment products and processes set Timbermann apart from its competitors.